Kidography by Dania, Photographing the tiny humans, and those who love them. 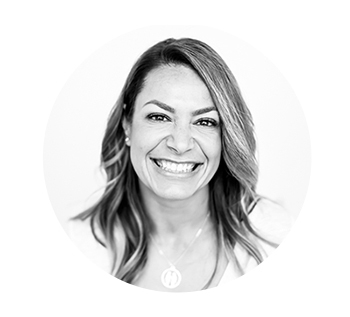 - Page 9 of 33 - Kidography is owned by Dania Bagyi and offers full service boutique photography in New York's Capital Region, including Albany, Saratoga, Delmar, Guilderland - capturing fun natural and candid moments with your family. Guess who has moved back to the area?!?!?! I’ve been photographing this family from afar since their eldest, Declan was just a few days old. How freaking cute has this family gotten over the years?! I can’t even stand it. 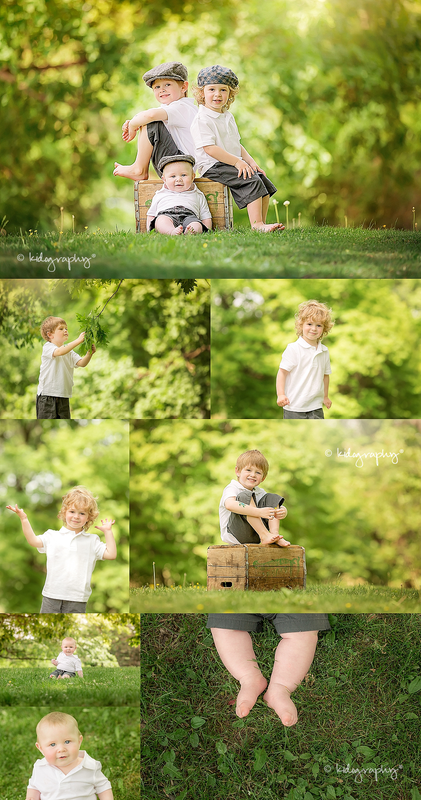 This goes down as one of my favorite mini sessions of the entire spring. Maybe next time I can talk mom into joining them?! I LOVED this family. They were up for anything and we had so much fun. Well, I did anyways. Hope they felt the same way! The kids both had such awesome little personalities that came out a bit more with every moment we spent together, and I loved every bit of it. Ok, two of my favorite things have come together…magnolia trees and sisters. I adore all children and sibling relationships, but sisters, if you follow me at all, you know I have a soft spot for. Especially ones that love each other the way these two do. From the second we began shooting, these two were naturals in front of the camera. A perfect mix of well behaved and spunkiness. They listened and did everything I asked of them…but with a bit of their own flare, which makes for some of my favorite images ever! The sun peeked in and out and it even drizzled for a few minutes, but that didn’t stop us from having an absolute blast! Spring is here, spring is here!! And never have you ever met a kid as happy as this. I mean, I don’t think I have even a single image that she’s not smiling in. Guess I’m not the only one who is super thankful for warm weather, flowers and leaves again! Thanks for a super fun morning “Cece”!! How has a whole year has gone by?! Every time I leave a session with this family, I think I can’t possibly adore them more….then I see them again, and I do. Maybe it’s because their girls remind me so much of my own…and their love for them shines through every moment of our sessions…or maybe it’s because they are just simply incredible people. Nonetheless, I am so thankful that they’ve chosen me year after year to document their lives. I flipping love siblings day. One of my favorite things about my world is watching my girls love each other. I’m currently listening to them put on a “show” in Kennedy’s room as I type…and the laughter traveling down the stairs is just contagious. Their relationship has inspired my photography in so many ways. I love capturing sibling images. Not just because it’s the “money” shot that parents say if we get nothing else (except we always do! ), get that one, but it’s so much more than just a “shot”. It’s capturing those moments siblings are sharing secrets, laughing together, comforting one another or just simply loving each other. It’s probably the one image that makes me smile more often than any other as I go through my sessions. I’m a little short on time today given the girls are home on break (giggle, giggle, giggle), but I couldn’t resist compiling a few of my favorite siblings images to share….it’s a pretty awesome day. My 5th annual February project is a wrap! Gosh, that went quick! But I do believe my girls are pretty happy to see my mug out from behind the lens. As with every year, there are days where I stare at 4-5 photos and can’t pick just one to share as the “official” photo. Other days, it’s 6pm and I’m praying our day becomes interesting enough within the next hour to capture something worth sharing. But overall, when I look back at the images I took, I am astounded at how much we pack into our lives…both good, bad and funny. And I realize that we are doing a pretty darn good job at living life to it’s fullest and having as much fun as we possibly can. I closed out the month with 352 photos…and those are just the ones I actually edited and saved! There were so many I wanted to share but just didn’t make the cut (Kennedy had final say in most of them). So as I did last year, I figured hey, I took them, I might as well share as many as I can without driving you all crazy with our crazy! So without further ado…. Ok, now before you think…what the flip are they doing?! Let me explain…. So I don’t remember exactly who started it, but months ago during our bedtime routine one of the girls climbed on their daddy to keep him from leaving…the other followed suit, and they begged me to join them. Thus began what has become our nightly “family sandwich”. I don’t know how long this tradition will last, but it’s one I am vowing to never forget, even if it embarrasses them silly someday. Thanks for following a little bit of our crazy this month!! McKenna; a true artist and creative soul. She’s shy and easily embarrassed, yet unapologetically knows what she wants and likes. She’s smarter than she would like anyone to know, and cherishes alone time playing, drawing and writing. She’s freaking funny. She’s moody. She’s a mini-me. But so so so so soooooo much better.